While people were busy deciding which party to head to on New Years eve, the six of us bums hadn't even decided on a place. Siting at Hotel Airlines we were busy chalking out various plans, and then it was decided, Kabini it was going to be. Our journey began around 12:30AM as we headed of to Kabini, six of us cramped into one little car(AKA 'Hessarghatta Express'). 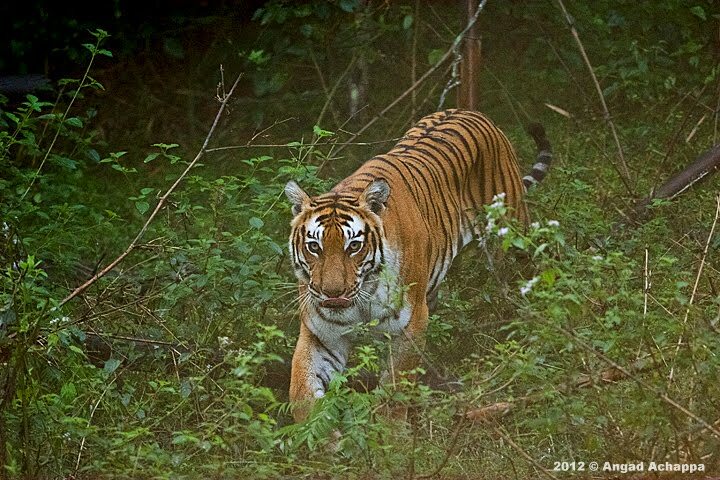 Our first safari in the morning with some excellent skills by our naturalist Afsar 'Billicatcher' and we saw her, a majestic tigress walking across the game trail. A fantastic moment for all of us. 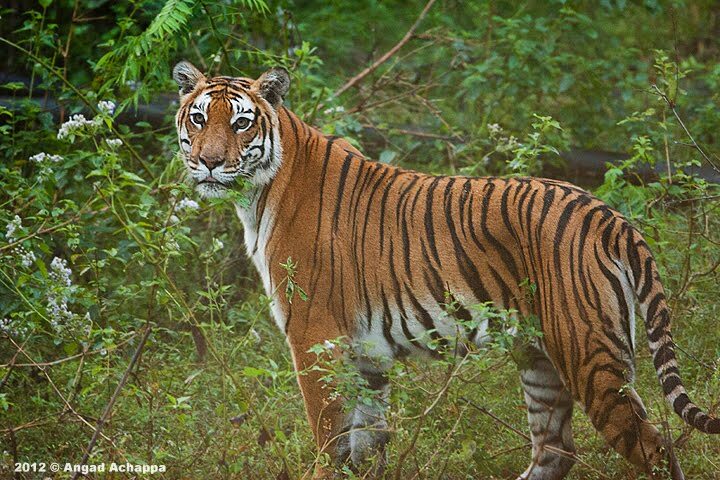 It was even more special for Aditya & Ajay as they had been dying to see a tiger in South India their entire life(26 years to be precise)! While Vinay V, Vivek and I could only enjoy the moment, Vinay L, our champion photographer managed to get an image o her, and what an image it was. You can see the image HERE. I only managed to get a few images of a Crested Serpent Eagle and a young Tusker. The evening safari had the regular sightings such as Spotted Deer, Elephants and Sambar Deers. What a way it was to end 2011. A tiger sighting on our last day of the year. 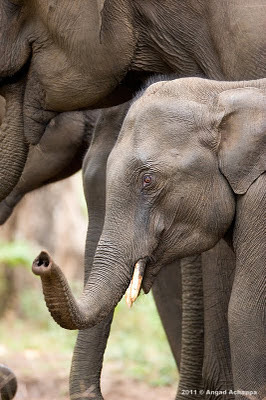 We decided to spend the first day of 2012 in Bandipur, and what a decision it was. Another Tiger. 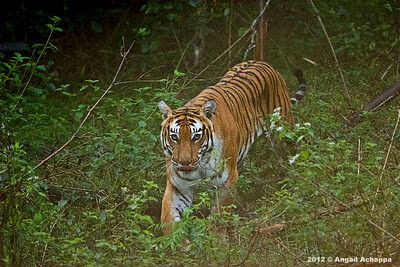 This time it was Gowri, the legendry tigress from Bandipur. She has successfully raised 8 cubs to adults in the last 2 years. Thank you boys for making this New Years special!! A tip for amateur photographers: Please do not use your flash inside the forest!! gorgeous photos! 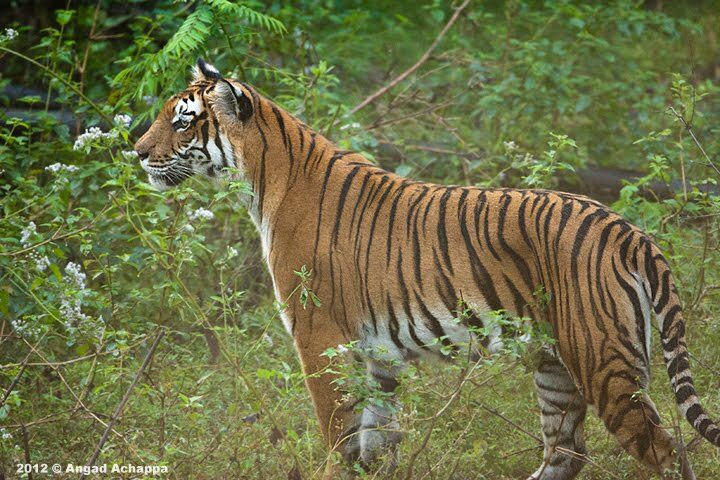 i hope the tigress brings you good luck for the new year! Wow! You are amazing. You have an eye for the beautiful nature. Great pictures! Beautiful images especially the tiger. Well done. Must be fantastic to see Angad. Great images from your contributors. Thanks for sharing such informative wild animals photos. You have explained very easily that everyone understand that. 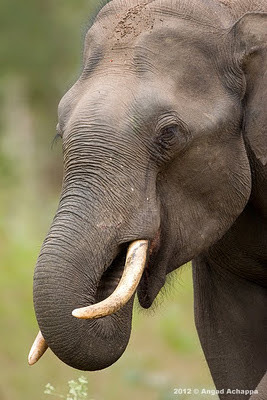 The wildlife of India is a mix of species of number of different types of organism. Amazing! You were very lucky! This was a very good start into the new year! Thank you for these beautiful (photographic) impressions! I wish you a good year 2012 with much photos. 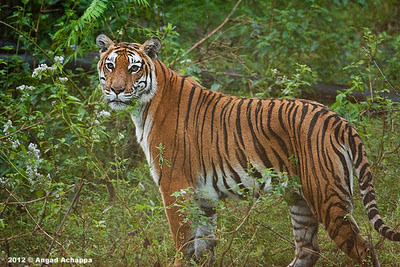 It is not only the year of the dragon but the tiger as well. At least for you! It's nice to find a site you can trust.Visit Critterriddertexas.com this site was recommended by a friend so I tried it.They provide a Animal Control Texas, Rodent Control Austin, Bee Removal Austin and Wildlife Removal Austin at affordable price.Their service was great. Do let me know if I have done sufficient justice. Nice pics Angad. Blogrolling you on my new blog. Hope you don't mind. First time visit your blog, so beautiful photos and great to visit your blog.